Local snowboarders Dylan Okurowski, center, and David Retzlaff, right, take the podium in first and third, respectively, at the USASA National Championships slopestyle competition on Thursday, April 5, at Copper Mountain. Ski & Snowboard Club Vail closed out the season with 18 podiums at the USASA National Championships. 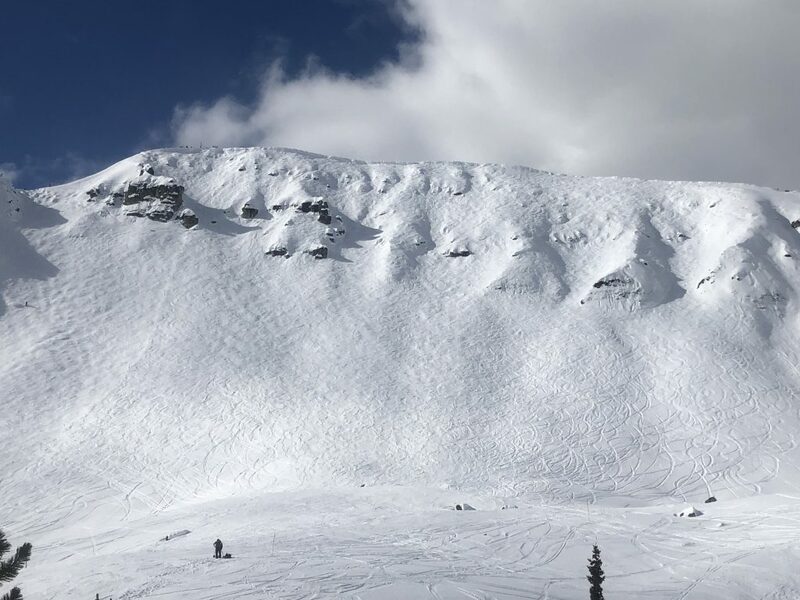 The national competition took place at Copper Mountain from April 1-5 and brought the total podium count this season for snowboarders in the club to 103 for Rocky Mountain Series events and nationals. 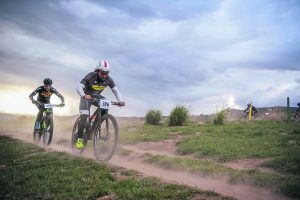 USASA competitions are broken up into age divisions with anyone allowed to enter an open division at events. 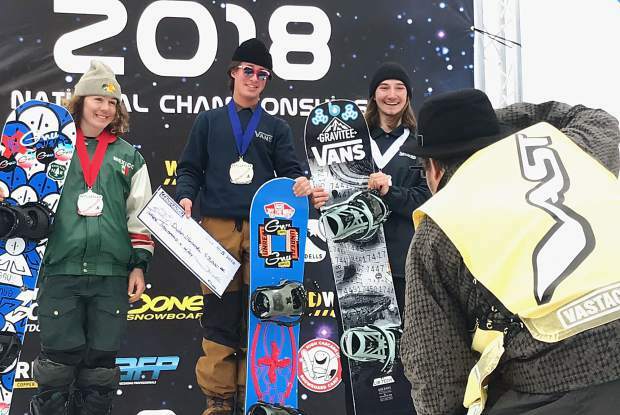 The open division represents the most competitive level of USASA, and in a surprise finish local snowboarder Dylan Okurowski, 17, won the rail jam and slopestyle competitions at nationals. Ski & Snowboard Club Vail’s David Retzlaff, 18, finished third in the slopestyle competition, and Jack Coyne took sixth. Montana “Monty” Braden, 17, won the overall title in the women’s 16-17 age division, competing in five events in six days. 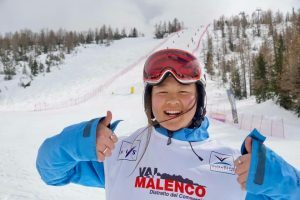 Braden is a snowboard cross racer from Vail who can also compete in the freestyle disciplines — in January she won a halfpipe competition in Snowmass on a Sunday, then won three straight snowboard cross competitions at Copper the following Friday, Saturday and Sunday. McNeill said he encourages freestyle snowboarders to go after the overall title despite the rigorous competition schedule it requires. Among the busiest of McNeill’s athletes this season has been Eagle County native Jack Coyne, 16, who competed in a Rev Tour at the end of February in Park City, Utah, then poached the halfpipe during the U.S. Open in early March, then went out to Mammoth for another Rev Tour, then went to Pennsylvania for the Burton Qualifiers tour. And that was all in the six weeks leading up to USASA Nationals. At nationals April 3-5, Coyne made finals in both halfpipe and slopestyle events. 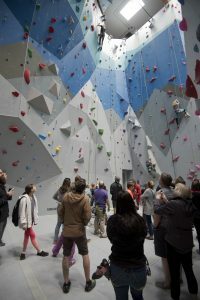 And then on Sunday, April 8, Coyne left town with coach Chris Laske and a handful of other athletes who received coveted spots to compete in the World Rookie Tour finals April 12-15. The World Rookie Tour is widely regarded as the largest and most competitive youth snowboard series in the world, reserved exclusively for athletes younger than 18 years of age. Only 16 spots are given to each country, four boys and four girls from each division, under 14 and 14 to 17. Ski & Snowboard Club Vail qualified five athletes — Coyne, 12-year-old Kade Martin, 9-year-old Ollie Martin, 11-year-old Hayden Tyler, and 13-year-old Fynn Bullock-Womble. 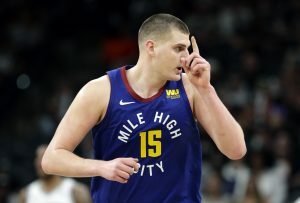 Follow along with the World Rookie Tour finals by visiting worldrookietour.com.